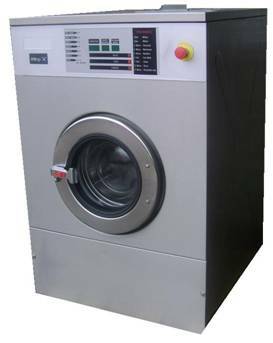 Normally we try to advertise Ipso, Primus & Electrolux Washers as well as Dryers from the major manufacturers. 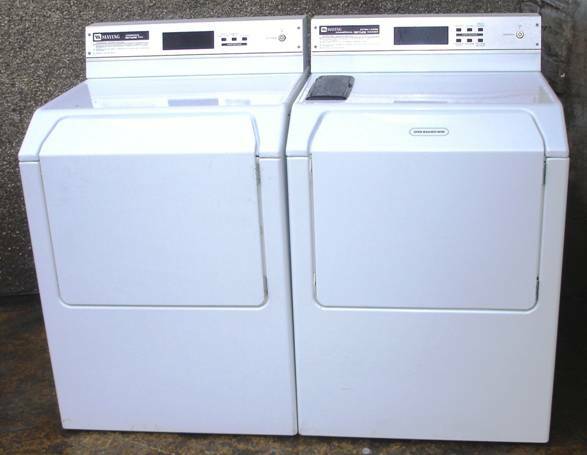 We are aways looking to provide our laundry customers with the best machines around. 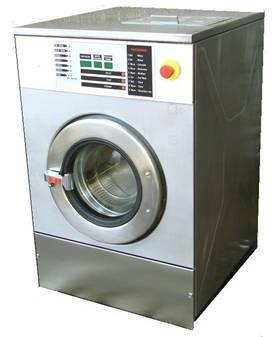 As previously reported to you, it is a fine line we must draw as to where we advertise a particular machine and I have always asked that you look under "Launderettes" and "Special Offers" for suitable laundry-related machines. 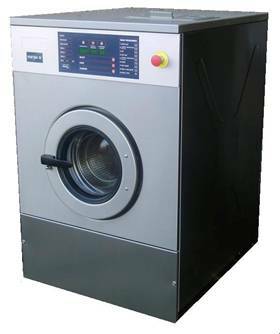 However, we have a range of Ipso machines in stock in various sizes which would ideally suit Laundry applications. 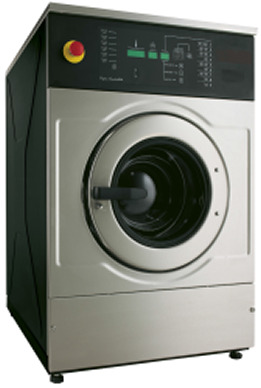 This can be supplied in either gas (Natural or Propane) or electric-heat. 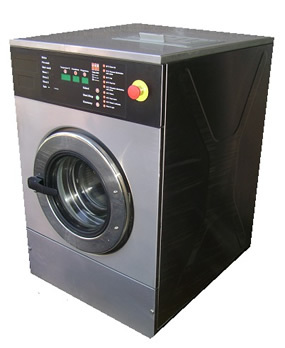 This is a boiler-fed machine with an 18lbs dry weight capacity and is free-standing. 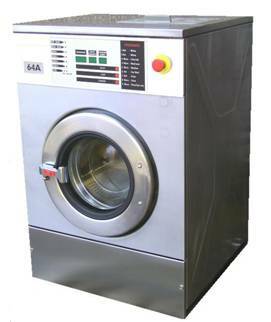 of customers we have who would come under the heading of "Laundries".